These "Sound Pressure Mandalas" are among hundreds of others that I created back in August, 2002. 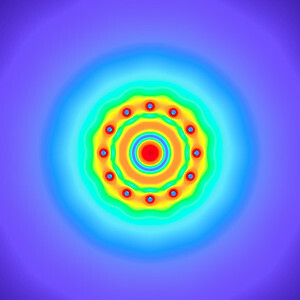 The highly unique, acoustical interference patterns revealed in these images are in fact generated from real loudspeaker measurement data, and were created using an acoustical modeling prediction software known as, "MAPP". What you are seeing is a series of highly precise, mathematical predictions of the variation in sound pressure levels that would be generated by a circular pattern (120 feet in diameter) of equally spaced, omnidirectional sources, all aimed toward the center while reproducing at full power, a 1/12 octave bandwidth frequency centered at various frequencies. They are essentially two-dimensional "slices" (looking straight down) over the top of the loudspeaker arrangement. The icons representing the sound sources themselves have been removed, but were originally positioned within the small circular voids surrounded by the color RED. Each color band displayed in these particular sound fields represents a relative increase or decrease in sound pressure level as measured in decibels or (dB). Each progressive change (from red to blue) correlates with a -6 dB decrease in sound pressure level. While RED indicates the highest levels of acoustical energy (the loudest areas), DARK BLUE represents areas with the least amount of energy. Another way to look at this would be to think of gradients in temperature. Red being extremely hot and blue being extremely cold. 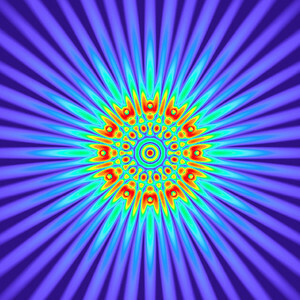 131 Hz - Alternating Polarity Sound Pressure Mandala. (See photo gallery description for more details). 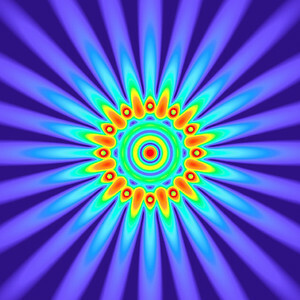 84 Hz - Alternating Polarity Sound Pressure Mandala. (See photo gallery description for more details). 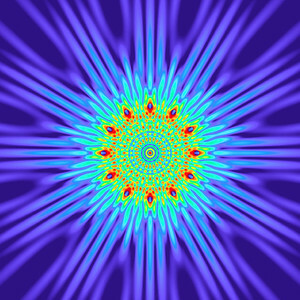 50 Hz - Equal Polarity Sound Pressure Mandala. (See photo gallery description for more details). 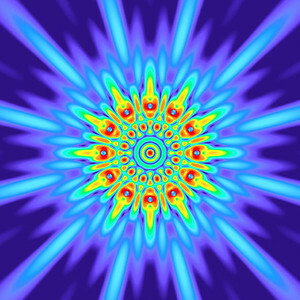 125 Hz - Alternating Polarity Sound Pressure Mandala. (See photo gallery description for more details). 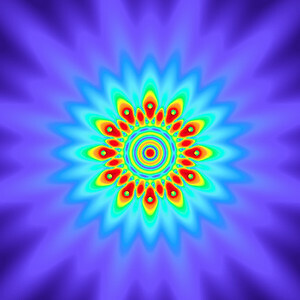 66.5 Hz - Equal Polarity Sound Pressure Mandala. (See photo gallery description for more details). 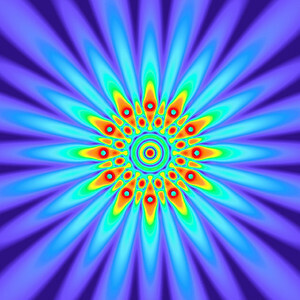 94 Hz - Equal Polarity Sound Pressure Mandala. (See photo gallery description for more details). 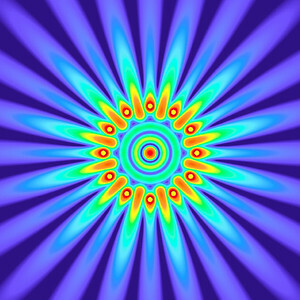 112 Hz - Alternating Polarity Sound Pressure Mandala. (See photo gallery description for more details). 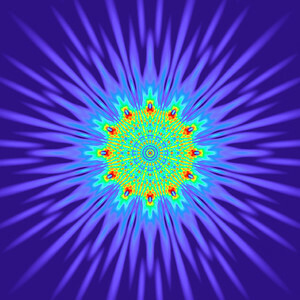 90 Hz - Equal Polarity Sound Pressure Mandala. (See photo gallery description for more details). 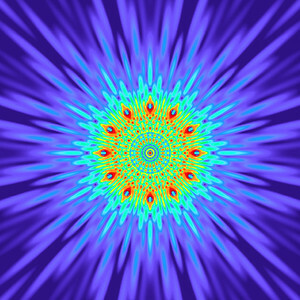 29.5 Hz - Equal Polarity Sound Pressure Mandala. (See photo gallery description for more details). 25 Hz - Equal Polarity Sound Pressure Mandala. (See photo gallery description for more details). 71 Hz - Equal Polarity Sound Pressure Mandala. (See photo gallery description for more details). 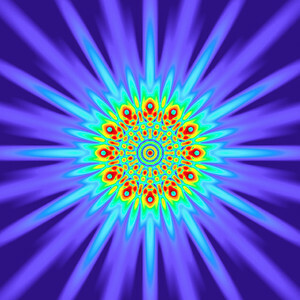 63 Hz - Equal Polarity Sound Pressure Mandala. (See photo gallery description for more details). 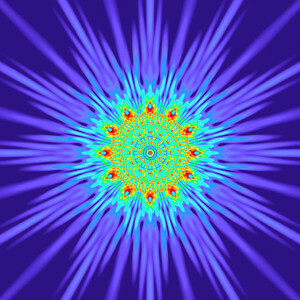 26.2 Hz - Equal Polarity Sound Pressure Mandala. (See photo gallery description for more details). 23.4 Hz - Equal Polarity Sound Pressure Mandala. (See photo gallery description for more details). 21 Hz - Equal Polarity Sound Pressure Mandala. (See photo gallery description for more details). 118 Hz - Alternating Polarity Sound Pressure Mandala. (See photo gallery description for more details). 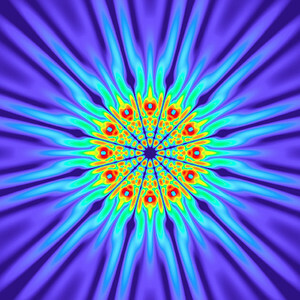 148 Hz - Alternating Polarity Sound Pressure Mandala. (See photo gallery description for more details). 84 Hz - Equal Polarity Sound Pressure Mandala. (See photo gallery description for more details). 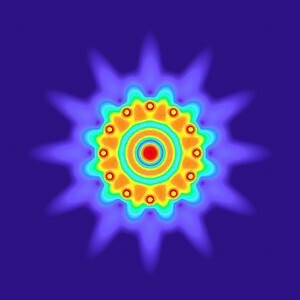 80 Hz - Equal Polarity Sound Pressure Mandala. (See photo gallery description for more details). 75 Hz - Equal Polarity Sound Pressure Mandala. (See photo gallery description for more details). 59 Hz - Equal Polarity Sound Pressure Mandala. (See photo gallery description for more details). 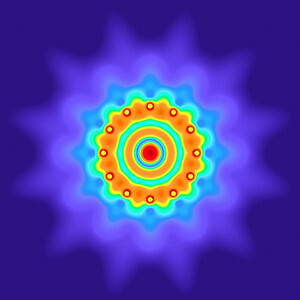 56 Hz - Equal Polarity Sound Pressure Mandala. (See photo gallery description for more details). 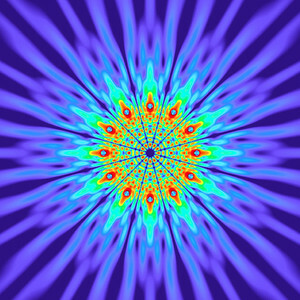 52.5 Hz - Equal Polarity Sound Pressure Mandala. (See photo gallery description for more details). 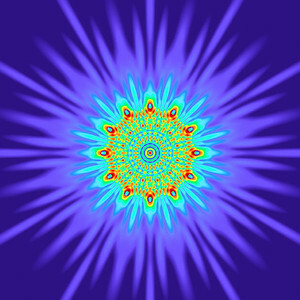 47 Hz - Equal Polarity Sound Pressure Mandala. (See photo gallery description for more details). 45 Hz - Equal Polarity Sound Pressure Mandala. (See photo gallery description for more details). 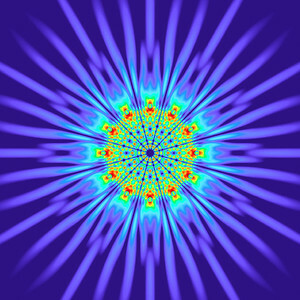 42 Hz - Equal Polarity Sound Pressure Mandala. (See photo gallery description for more details). 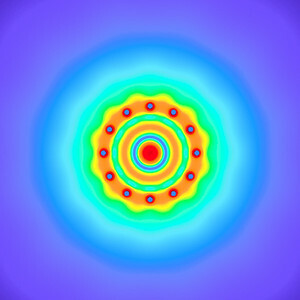 40 Hz - Equal Polarity Sound Pressure Mandala. (See photo gallery description for more details). 37.2 Hz - Equal Polarity Sound Pressure Mandala. (See photo gallery description for more details). 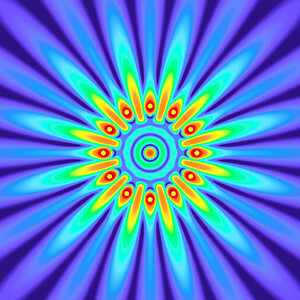 35.5 Hz - Equal Polarity Sound Pressure Mandala. (See photo gallery description for more details). 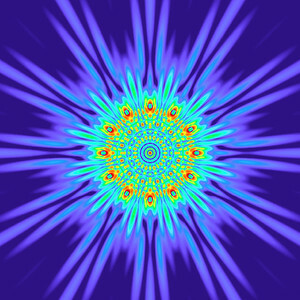 33 Hz - Equal Polarity Sound Pressure Mandala. (See photo gallery description for more details). 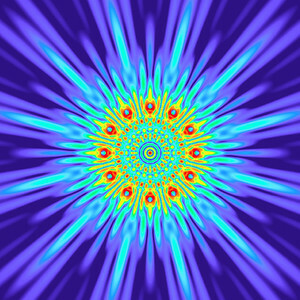 31.5 Hz - Equal Polarity Sound Pressure Mandala. (See photo gallery description for more details). 28 Hz - Equal Polarity Sound Pressure Mandala. (See photo gallery description for more details). 20 Hz - Equal Polarity Sound Pressure Mandala. (See photo gallery description for more details). 180 Hz - Equal Polarity Sound Pressure Mandala. (See photo gallery description for more details). 168 Hz - Equal Polarity Sound Pressure Mandala. (See photo gallery description for more details). 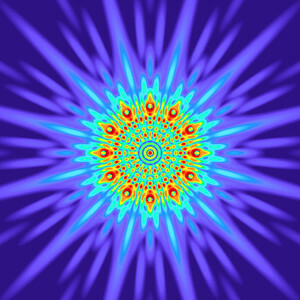 160 Hz - Equal Polarity Sound Pressure Mandala. (See photo gallery description for more details). 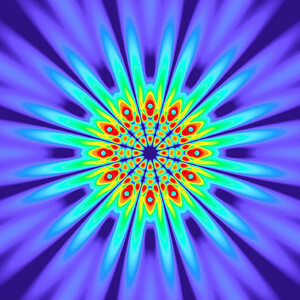 148 Hz - Equal Polarity Sound Pressure Mandala. (See photo gallery description for more details). 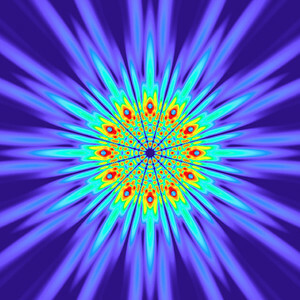 140 Hz - Equal Polarity Sound Pressure Mandala. (See photo gallery description for more details). 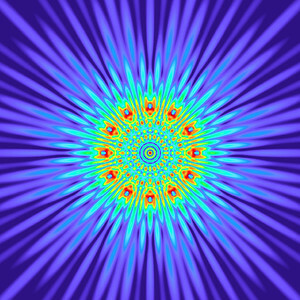 131 Hz - Equal Polarity Sound Pressure Mandala. (See photo gallery description for more details). 125 Hz - Equal Polarity Sound Pressure Mandala. (See photo gallery description for more details). 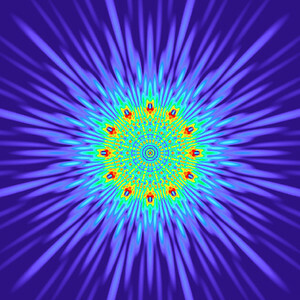 118 Hz - Equal Polarity Sound Pressure Mandala. (See photo gallery description for more details). 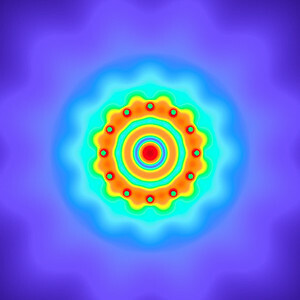 112 Hz - Equal Polarity Sound Pressure Mandala. (See photo gallery description for more details). 105 Hz - Equal Polarity Sound Pressure Mandala. (See photo gallery description for more details). 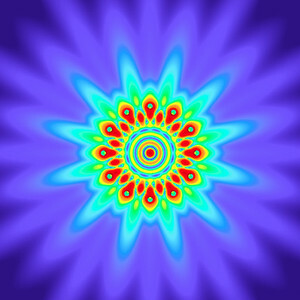 100 Hz - Equal Polarity Sound Pressure Mandala. (See photo gallery description for more details). 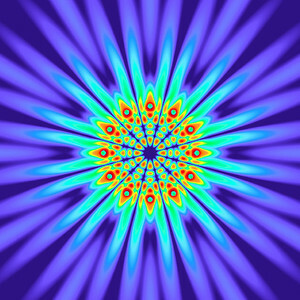 94 Hz - Alternating Polarity Sound Pressure Mandala. (See photo gallery description for more details). 90 Hz - Alternating Polarity Sound Pressure Mandala. (See photo gallery description for more details). 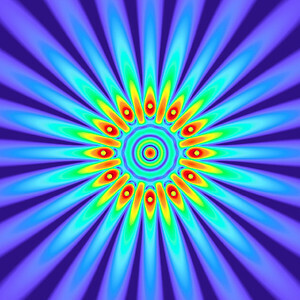 80 Hz - Alternating Polarity Sound Pressure Mandala. (See photo gallery description for more details). 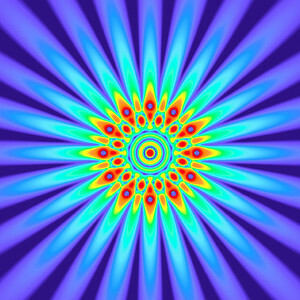 75 Hz - Alternating Polarity Sound Pressure Mandala. (See photo gallery description for more details).